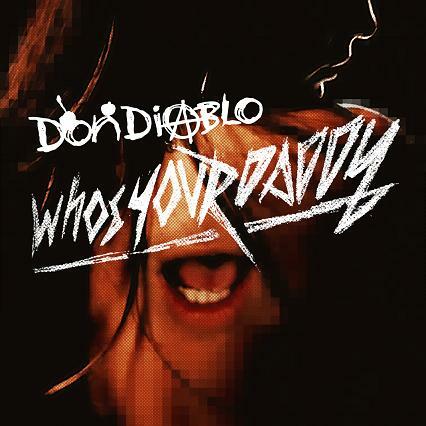 Another cool video sent our way recently is from Netherlands artist Don Diablo for his first single "Who's Your Daddy" from his upcoming debut album 'Exit Studio Sweatshop' scheduled for release later this year. The track's a pretty banging dance track and the video matches the energy of the song. They sent a couple remixes along with the video, but they were pretty bad. Only lasted about 10 seconds in my iTunes before I hit delete. Enjoy the original track/video instead, much better. The tracks officially released August 2nd, hopefully with better remixes. Download a bunch of his remixes off his myspace page I linked above for Free! I play out his Cassius "Youth, Speed, Trouble, Cigarettes" remix tons.